Information technology firm Wipro said it has hired a forensic firm to investigate a cybersecurity attack on its systems, which impacted a "handful" of customers through an advanced phishing attack. The website KrebsOnSecurity, run by independent journalist Brian Krebs, reported on Monday that hackers had compromised the Bengaluru-based IT company’s systems and used them to launch attacks on the firm’s clients over a period of several months. Wipro said it "detected a potentially abnormal activity in a few employee accounts on our network due to an advanced phishing campaign," but denied that the attack was going on for months. "We have informed the handful of customers impacted," chief operating officer BM Bhanumurthy said at a press conference on Tuesday after the company reported fourth quarter results. He further said that the company became aware of the attack a week ago, and not months ago, as Krebs reported in his blog. Bhanumurthy added that the company was monitoring the situation with a high level of alert, and there was regular communication between the chief information security officer at Wipro and the affected customers. Phishing attacks could either be in the form of an email from a trusted source asking for personal information such as passwords, bank details, personal details, or it could mimic an existing website or webpage and trick a user into entering confidential information on the page. 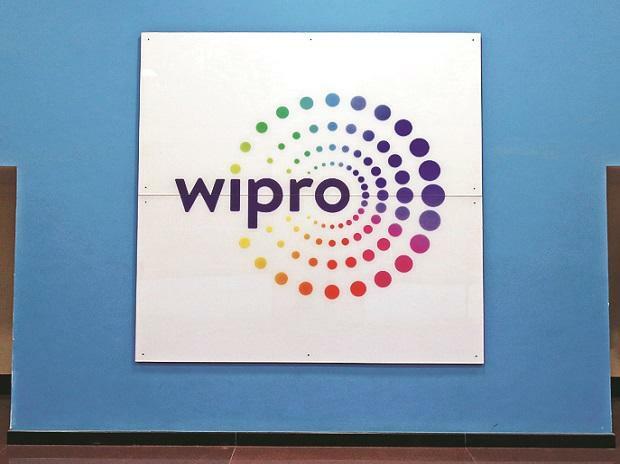 Quoting two persons familiar with the breach, Krebs said it accessed Wipro's systems, and managed to target "at least a dozen Wipro customer systems". "Upon learning of the incident, we promptly began an investigation, identified the affected users and took remedial steps to contain and mitigate any potential impact. We are leveraging our industry-leading cyber security practices and collaborating with our partner ecosystem to collect and monitor advanced threat intelligence for enhancing security posture. We have also retained a well-respected, independent forensic firm to assist us in the investigation," Wipro said in a statement on Tuesday. Krebs also said in his blog the process of building out a new private email network because the intruders were thought to have compromised Wipro’s corporate email system for some time. In a recent report, cybersecurity firm and anti-virus maker Kaspersky Lab said phishing attacks nearly doubled in 2018 to over 482 million attempts. "The consequences of such attacks may range from a loss of money to the compromise of an entire corporate network. Phishing attacks, especially of the malicious link or attachment variety are a popular initial infection vector for targeted attacks on organizations," Kaspersky said.